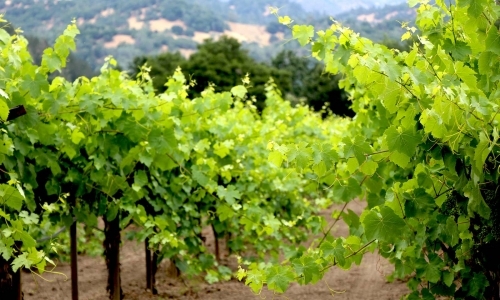 Our Charbono grapes are grown at Shypoke Vineyards, in the Calistoga AVA. 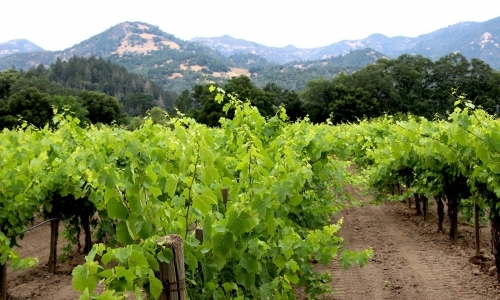 This heirloom vines Estate was first turned to grape production in 1904 by the Heitz Family. The founders’ grandchild, Peter Heitz, sustainably farms this stunning piece of land today with his family, and the Charbono vines found here are an uncommon example of this delectably enigmatic grape varietal, not very often grown nowadays. We selected this particular grape for our first red wine, which was born as a tribute to one of our favorite red wines, Amarone, typically crafted in Friuli’s neighboring land, Veneto. We found the ideal candidate for this project in the large and thick-skinned Charbono berries. 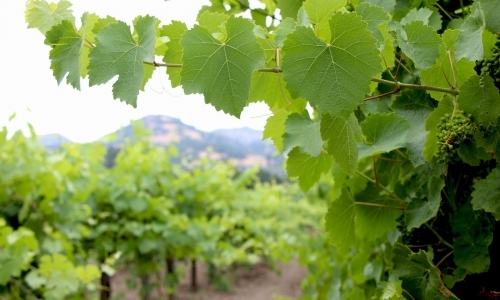 This vineyard is situated on a bed of alluvial soil and enjoys the typical Northern Napa Valley micro-climate with a stronger diurnal temperature variation that naturally paces the maturation process. 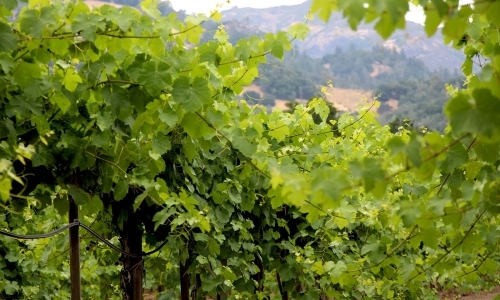 An accentuated presence of volcanic deposits on this end on the Valley provides mineral nutrients to the vines, while allowing for better drainage, less vegetative growth and more intensity in the fruit.